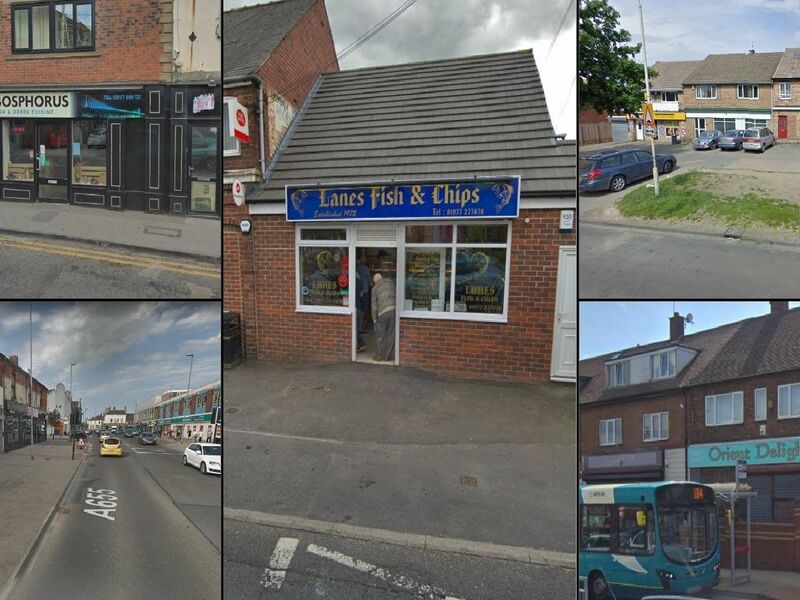 Below are the 24 takeaways in Pontefract and Castleford which have been rated for food hygiene since the start of 2019. Pontefract Road, Featherstone. Food hygiene rating: 5 (very good). Rated on: March 12, 2019. The Square, Castleford. Food hygiene rating: 5 (very good). Rated on: March 13, 2019. White Apron Street, South Kirkby. Food hygiene rating: 5 (very good). Rated on: March 21, 2019. Front Street, Castleford. Food hygiene rating: 3 (generally satisfactory). Rated on: January 22, 2019.